Even though Halloween is barely over, Sun Youth is already in the Christmas spirit—and has been since the end of August. The Christmas Basket Campaign is a 30-year tradition that helps feed 18,000 people between December 18 and 24th. In addition to providing food for the holidays, Sun Youth will hand out 8,000 new toys to children. This operation would not be possible without support. Individuals and companies that want to help can contact the organization at 514-842-6822 for information on how to organize a non-perishable food drive. Posters are available and pickups can be arranged for large donations. Sun Youth accepts all non-perishable food items and hygiene products but is especially looking for the following items: peanut butter, canned fish (salmon, tuna, sardines, etc. ), pasta sauce, canned fruits, juice and prepared meals (such as stews, chunky soups, raviolis). Sun Youth invites low-income individuals and families to register for a Christmas Basket. No appointment is necessary—just come to Sun Youth with proof of address, proof of income and identification cards of all family members. Registrations are prepared Monday through Friday from 9 am to 4 pm. 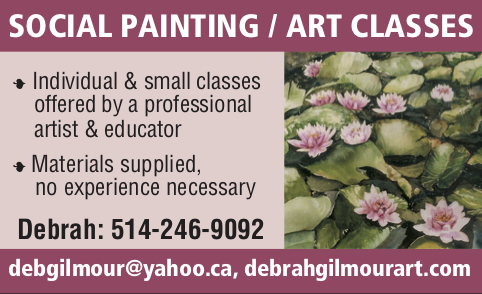 For more information, call 514-842-1214. Be the first to comment on "Sun Youth Christmas basket registration is on"